and analysis of events that can threaten to disrupt flight operations. 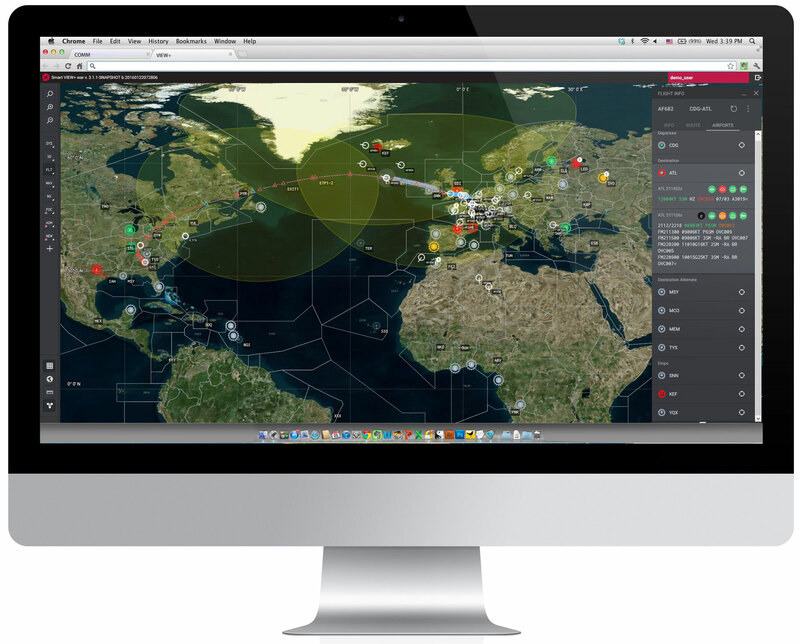 Integration with ATC provides users with the dynamic graphical progress representation of flights and planned routes, all presented on an interactive map. 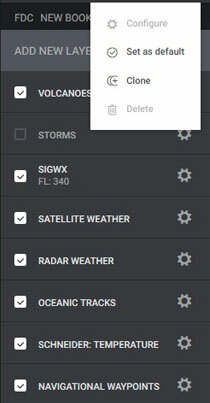 Aeronautical, geographical and weather data layers as well as organization tools are built into the product, making it an ideal solution for both flight dispatch and management users. Are you ready for the new ICAO-GADSS regulations? We are! S4A Smart VIEW+ provides real time alerts and advises when specific thresholds are exceeded. The module significantly increases situational awareness and enables users to immediately and proactively respond to any potential disruptions. 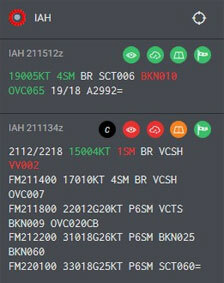 Tight integration with Smart MET and Smart NOTAM MANAGER allows the display of NOTAMs, highlighting of predefined keywords and preview significant Weather. S4A Smart VIEW+ can be accessed from any web browser.